Despite some bugs, great game Guyz. Realy happy for console release! Why are console players being ignored? VIPERS NEST CLUES 2/7 BUG!!! Inquisitor Martyr PS4 TERRIBLE MULTIPLAYER FIX NEEDED. Are relict perks broken on ps4 ? How to use extras that came with Imperium Edition and skull pet? Xbox servers just went down? How local coop on console? 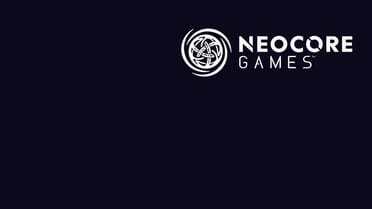 Help us help you Neocore. 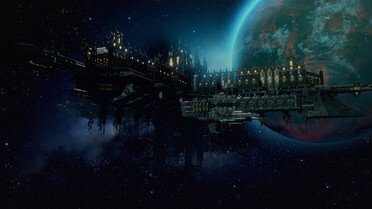 Neocore, i hope you realize the life of this game depends on the upcoming roadmap. Name in the credits also for Steam Early Access? Not having fun 90% of the time. Would like to watch in game videos again.... now that audio has been fixed. Report offensive cabal names here!